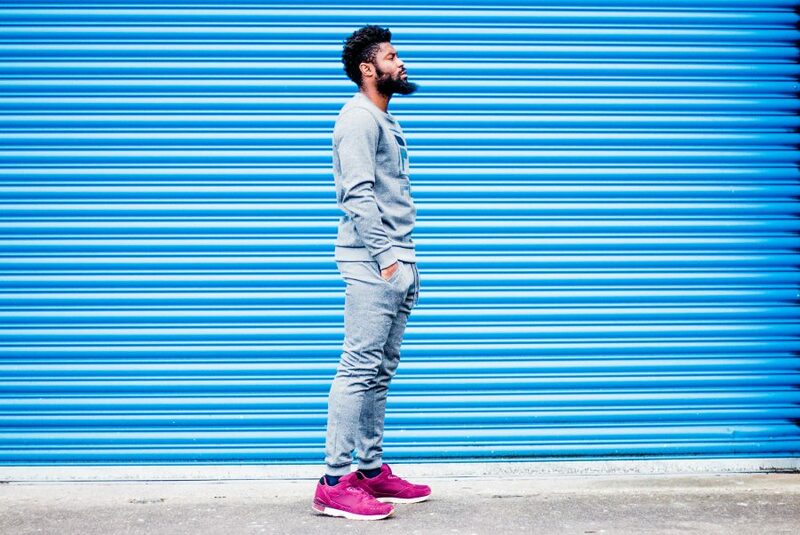 Once disregarded by many as the low end of fashion, the tracksuit has done quite the turn around and we have the streetwear craze to thank for this. With the athleisure trend hitting the runways, stores and streets, it has come as no surprise that men’s tracksuits have made a bigger and better comeback. A good percentage of my life is spent in streetwear, don’t get me wrong I love a suit and when I put one on I make it look gooooood! (Not just feeling myself just going off what people say – honest!) I digress, I have always loved a tracksuit even knowing that back in the day wearing one of these down the street meant people instantly made-up their minds about who you were. But perception has shifted especially with brands like Gucci, Private White, Roberto Cavalli and countless other high-end brands embracing tracksuits and streetwear as a whole. There are still pockets of people that look at me funny when I walk down the road in a tracksuit but I will put that down to the fact that my tracksuits are always loud colours and I am not exactly the subtlest person on the road. With that being said I mostly hit-up specific brands for my tracksuit ensemble. Layering under the top – The under layer presents so many options choose wisely. I like to go with a plain white or black tee. Accessories – Tracksuits definitely have sportier origins, so rocking it as it comes with no major jewellery is cool. But it never hurts to layer it up with chain necklaces, statement rings or a cheeky hat to give it a different edge. If you’re looking to get on board with this throwback trend, here are some of my favourite brands to help you pick up some modern tracksuits.